Welcome to The Domaine - an upgraded apartment community nestled in beautiful Plano, TX featuring modern style and comfort in thoughtfully designed, pet-friendly living spaces. Our newly renovated apartment homes come in a variety of one-, two-, and three-bedroom options that have been carefully crafted with some of the most impressive features and amenities you will find in the area. 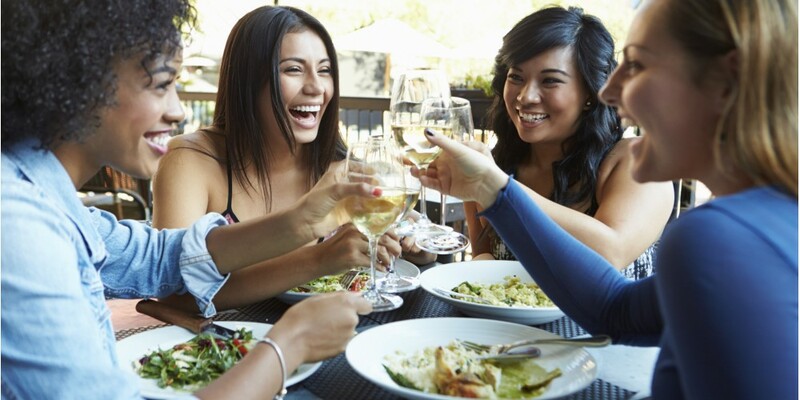 Discover your inner chef in our contemporary eat-in gourmet kitchens by cooking your favorite recipes, and afterwards, lounge on your private balcony or patio with friends and family. Our homes bring you additional convenience with our expansive oversized closets and parking garages for additional storage and greater peace of mind. Rejuvenate your health of body and mind with state of the art community features in our premium fitness center and gorgeous open-air swimming pool. The Domaine is also conveniently located near major Plano employers, reputable schools, abundant shopping and dining options and is just minutes from the North Dallas Tollway for easy trips into the city. 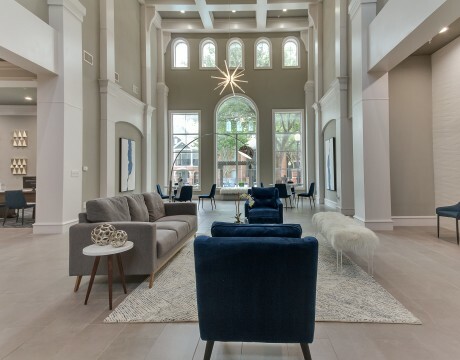 Ready to discover some of the most coveted apartments in Plano, TX? Contact our team today to schedule a private tour and learn more about our community!